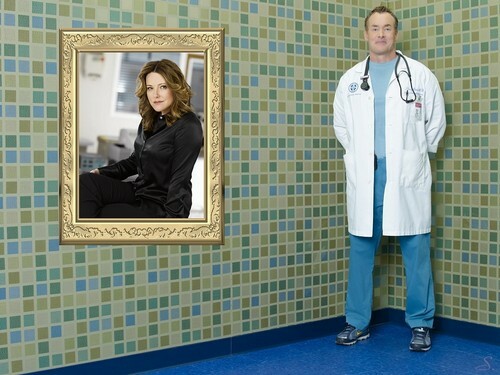 Christa Miller. . HD Wallpaper and background images in the Christa Miller club tagged: christa miller photoshoot scrubs jordan sullivan. This Christa Miller wallpaper might contain badkamer, bad, douche, washok, and wasruimte.